The most important sterols are beta sitosterol, campesterol, and stigmasterol. 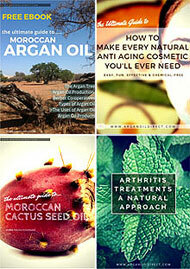 All of which are found in high levels in Culinary and Cosmetic Argan Oil. Other good sources of beta sitosterol include nuts, plant oils, seeds, cereals and legumes. Once ingested they are absorbed from the intestine into plasma and transferred to skin. When applied to the skin sterols promote cell renewal and maintain cell membranes. This preserves the firmness and elasticity of the skin. In other words they directly help fight the formation of lines and wrinkles. 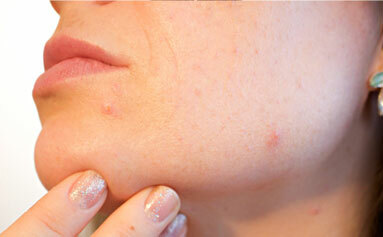 Furthermore, they maintain skin hydration and reduce inflammation which causes blotchy complexions and acne. Studies show that plant sterols can mimic cholesterol and prevent loss of epidermal keratinocyte membranes. This is very important as Keratinocytes form a barrier against environmental damage and attack by viruses, parasites, pathogenic bacteria, fungi, and heat, UV radiation and water loss. They protect the skin from the effects of photo-aging by UV in sunlight. 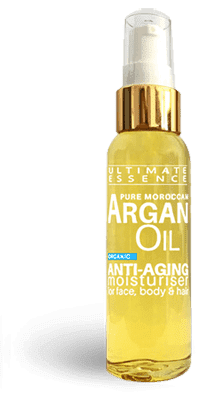 When phytosterols, such as those in cosmetic Argan Oil, are applied to the skin they protect against collagen breakdown caused by UV light. By promoting cell regeneration, supporting Keratincyates and accelerating collagen production sterols attack causes of skin aging from sun light and maintain skin elasticity. Phytosterols possess great anti-inflammatory properties, which makes them amazing immunity-boosters. As a result of boosting phytosterol levels skin is less itchy, irritated or inflamed. Less inflammation and itching means a clearer complexion with less blotchy patches, less spots and less risk of pigmentation marks due to damage by spots. Phytosterols have a very positive impact on healing damaged skin. As previously discussed they support the repair of injured layers of the skin by boosting the healing process. 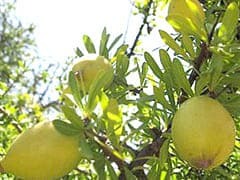 Ingesting plant sterols in the diet and the topical application of sterol-rich oils, such as Argan or Cactus Seed Oil, has a very positive effect, healing skin damaged by scars, dermatitis, eczema and sunburn. Phytosterols reduce Transepidermal Water Loss. 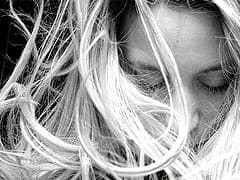 During menopause there is a lowering in oestrogenic secretion that reduces skin elasticity because it causes a decrease in dermal fibroblasts collagen and elastic fibres. It can lead to a loss of collagen in the skin of up to 30% during the first 5 years after menopause. 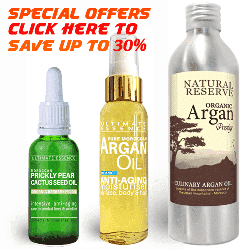 A 2014 discovered that using argan oil led to a significant increase in water content of the epidermis. Taking more phytosterols in your diet and using creams or natural oils containing certain phytosterols you may be able avoid using topical steroid creams. It’s possible that beta sitosterol could help with hair loss and growth by helping to block DHT formation. It is the conversion of testosterone to dihydrotestosterone DHT via the enzyme 5-alpha reductase that contributes to hair loss. Studies identified an effect of beta sitosterol as inhibitor of 5 alpha-reductase. This is the first link established to support the use of natural products, such as beta sitosterol and saw palmetto, for androgenetic alopecia. These effects may also be of benefits in the treatment of benign prostate enlargement.